If you enjoy butter on your baked potato, toast, or pasta, you've probably felt a pang of guilt when putting that golden pat on your plate. Or worse, you may feel conflicted and confused as to whether you should stick with butter or switch to margarine or another spread. 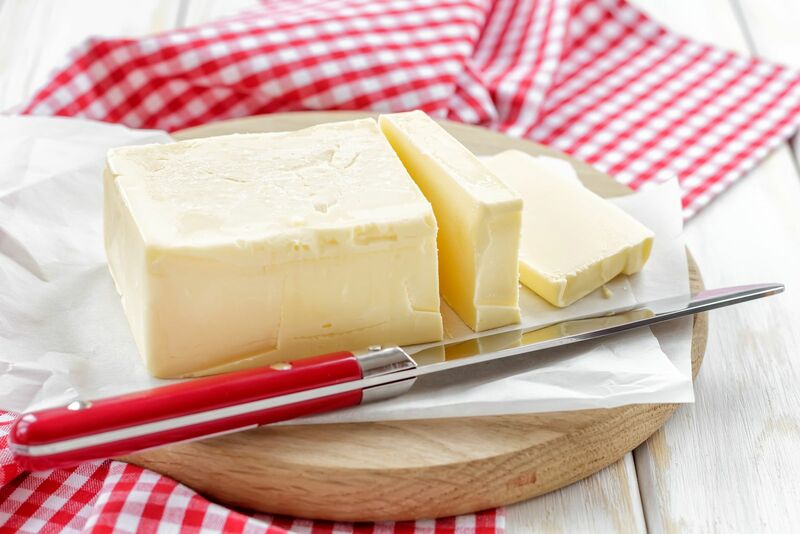 Although a staple of the American diet, butter came under a great deal of scrutiny when its high levels of saturated fat were associated with increased heart disease risk. Many people accepted the demise of butter in stride, ruing the loss of its savory flavor but agreeing that its effect on the heart might be too high a price to pay. They dutifully switched to margarine, as researchers and nutritionists suggested. Then the hazards of margarine came to light. The older margarines had high levels of trans fats that packed a double whammy for heart disease by raising levels of LDL (bad cholesterol) and lowering levels of HDL (good cholesterol). Many people felt betrayed or duped. The truth is, there never was any good evidence that using margarine instead of butter cut the chances of having a heart attack or developing heart disease. Making the switch was a well-intentioned guess, given that margarine had less saturated fat than butter, but it overlooked the dangers of trans fats. Today the butter-versus-margarine issue is really a false one. From the standpoint of heart disease, butter remains on the list of foods to use sparingly mostly because it is high in saturated fat. Margarines, though, aren't so easy to classify. The older stick margarines turned out to be clearly worse for you than butter. Some of the newer margarines that are low in saturated fat, high in unsaturated fat, and free of trans fats are fine as long as you don't use too much (they are still rich in calories). You can quickly compare the health value of spreads (including butter and margarine) simply by looking at the nutrition labels on these products. The FDA now requires nutrition labels to include information about both saturated fats and trans fats. Your goal is to limit intake of saturated fats and to avoid trans fats altogether. Healthier alternatives to butter or margarine include olive oil and other vegetable oil–based spreads, which contain beneficial mono- and polyunsaturated fats. Next time you tear into a warm loaf of bread or roll, consider dipping it in olive oil rather than coating it in butter. If you're trying to lower your cholesterol, stanol-based spreads (for example, Benecol and Take Control) are even better, since regular use can help lower LDL cholesterol levels.